I can definitely say that I am not an expert when it comes to love because I only had one boyfriend in my entire life and I am proud of it because not all women ended with their first boyfriend. Of course our relationship is not perfect; we had our own ups and downs but thank God because we are still together. Cliché as it may sounds but I really want to grow old with my husband so annulment is not an option for me. I know that there is no perfect marriage but if you put God in the center of your relationship, He will hold your hands to pass all your trials. 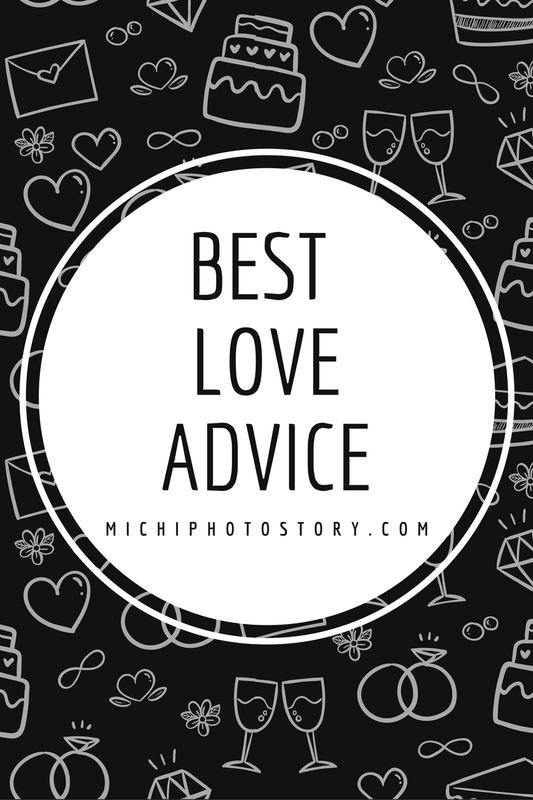 Like what I’ve said I am not a love guru but I want to share some of my favorite quotes that might help you along the way. When you love someone you’ll realize that it would never be about you and how you want your relationship to be. It’s about staying and finding ways of making things alright when life says they shouldn’t be. It’s called defying all the odds for something they call everything.